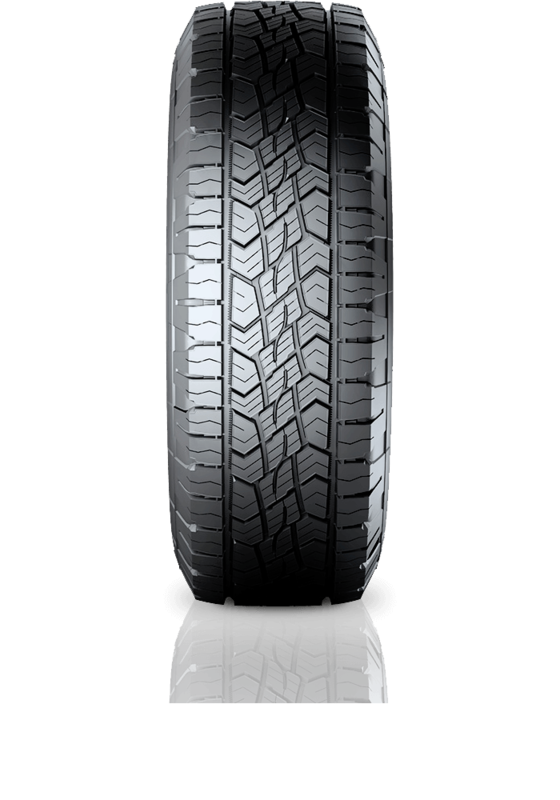 Continental CrossContact ATR is the perfect SUV tyre with off road capability. Continental CrossContact ATR is the perfect SUV tyre with off road capability. This tyre is the perfect fit for drivers who spend most of their time on the road but require safety and capability when heading off the beaten track.